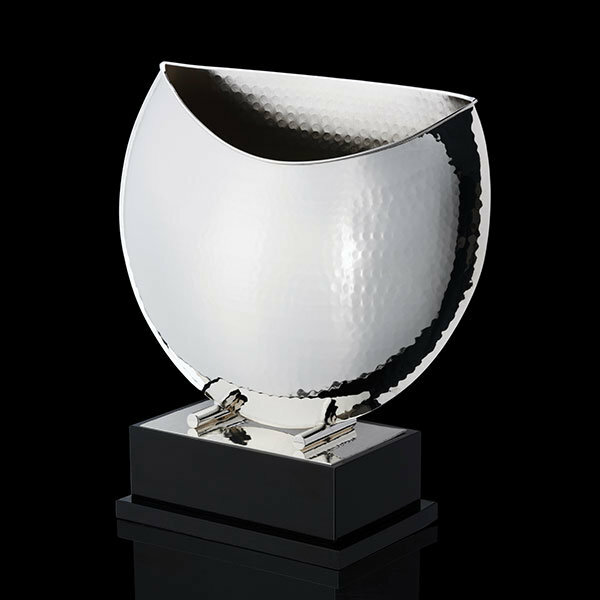 This imposing collection of silver and gold plated Modern Cups features contemporary styling and fine quality. 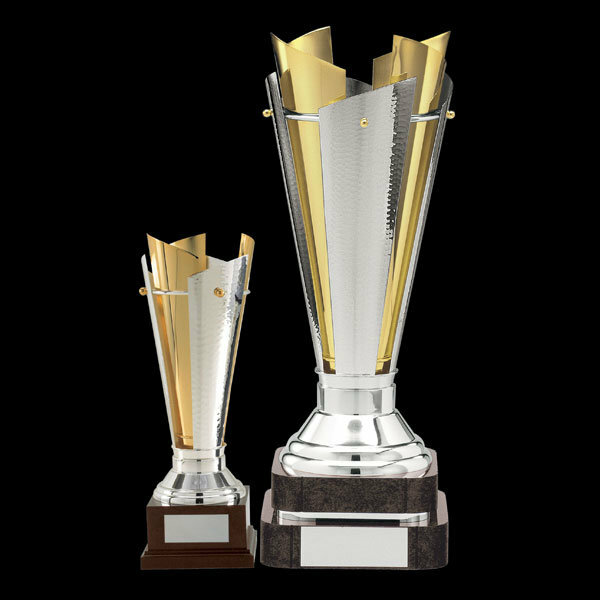 Whichever you choose, you can be assured of delighted winners’ smiles when being presented with one of these magnificent trophy cups. 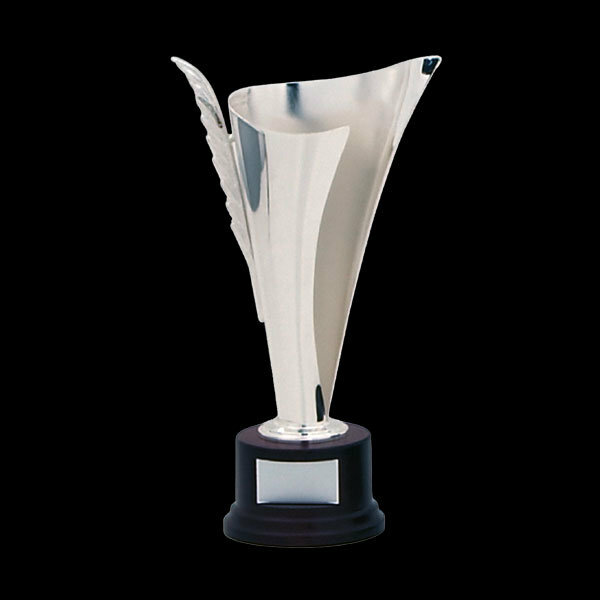 Available from stock, we tailor your chosen design to your special event with laser engraved artwork on both the cup and plinth. 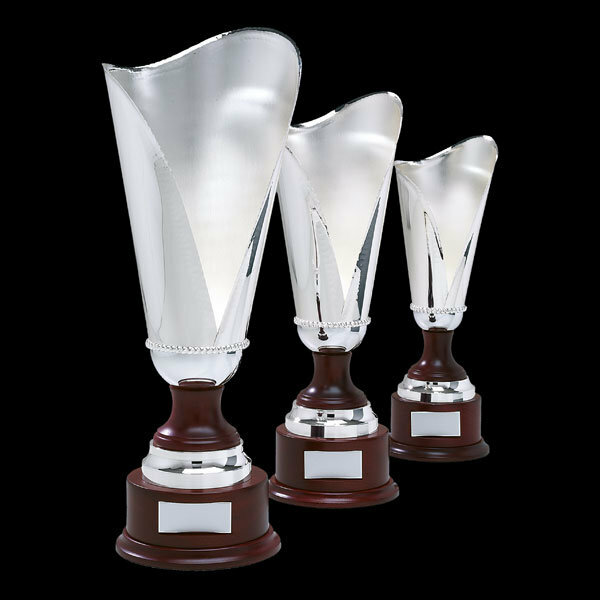 Each design is available in a choice of sizes and is mounted on a black or natural, polished wooden plinth and where the winners’ plate is fixed. 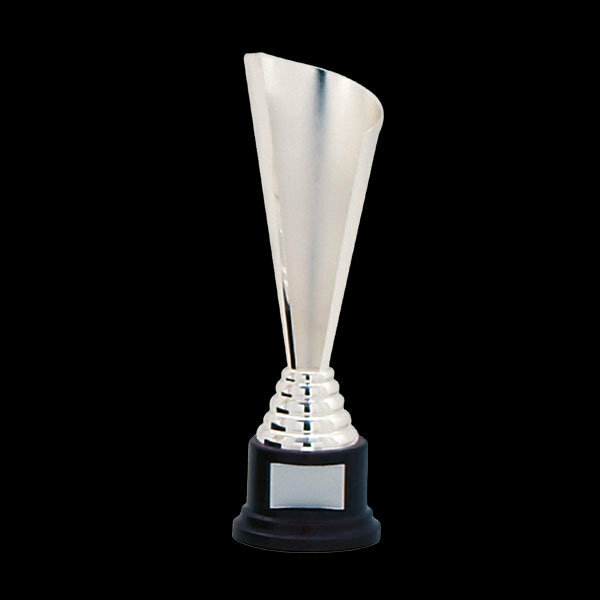 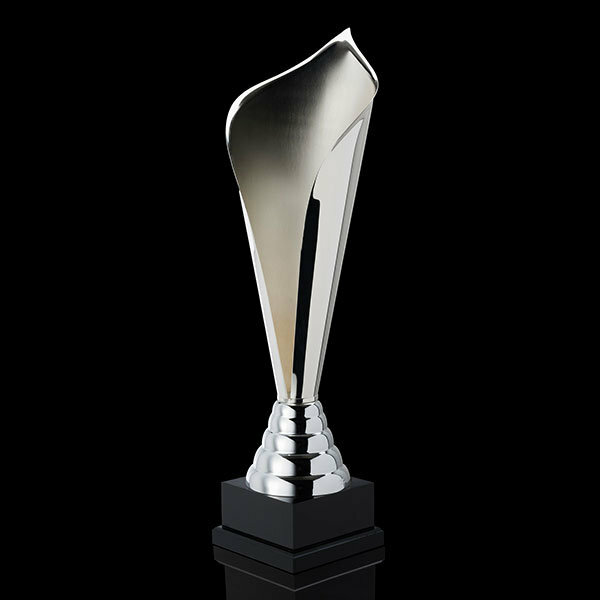 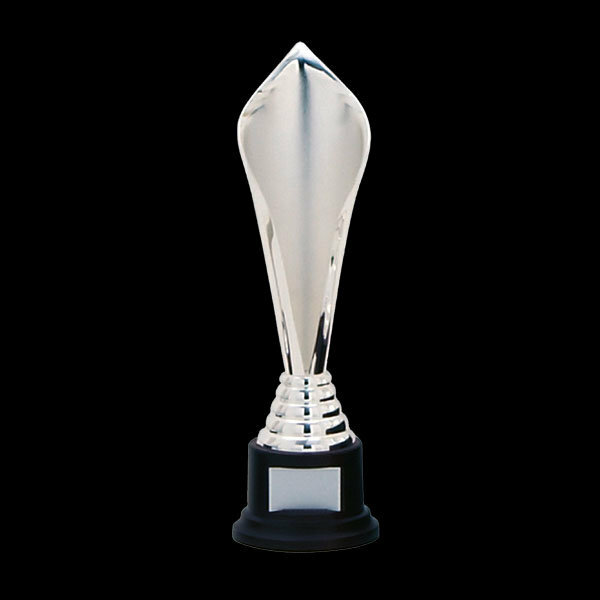 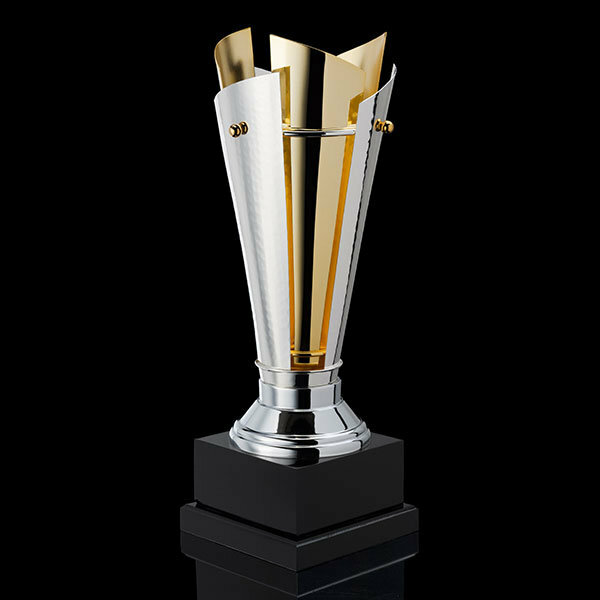 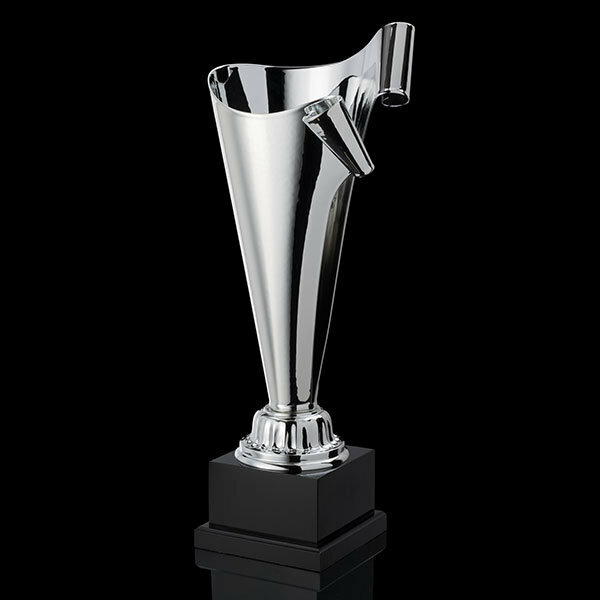 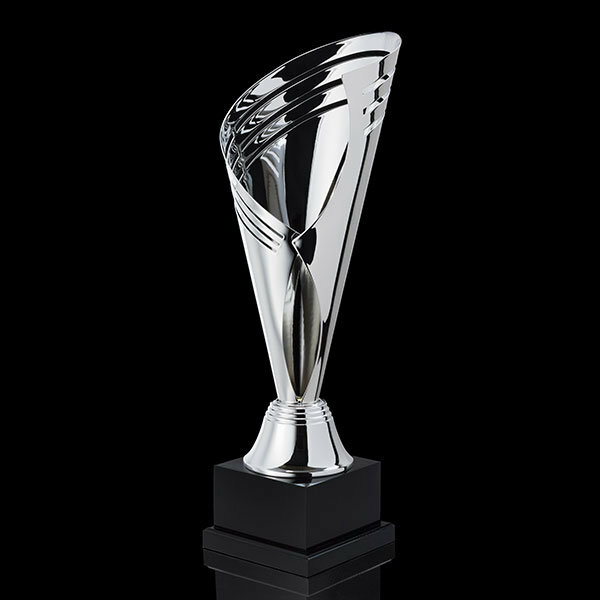 These luxury cups are both elegant and impressive; a fitting accolade for any prestigious sporting event or public occasion. 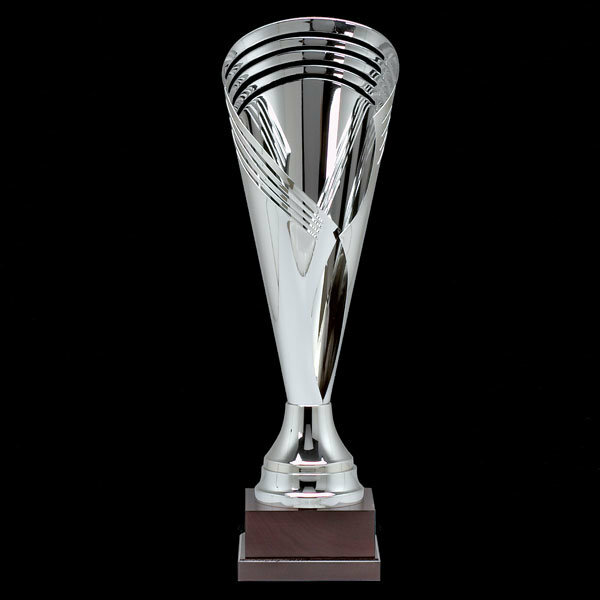 You may also like to take a look at our Sporting Trophies.